PANORAMIC LAKE VIEWS from this 1.21 acre lakefront lot with custom all-weather dock. Great area to build your dream waterfront home and enjoy all that Woahink Lake has to offer...fishing, boating, water sports and more! 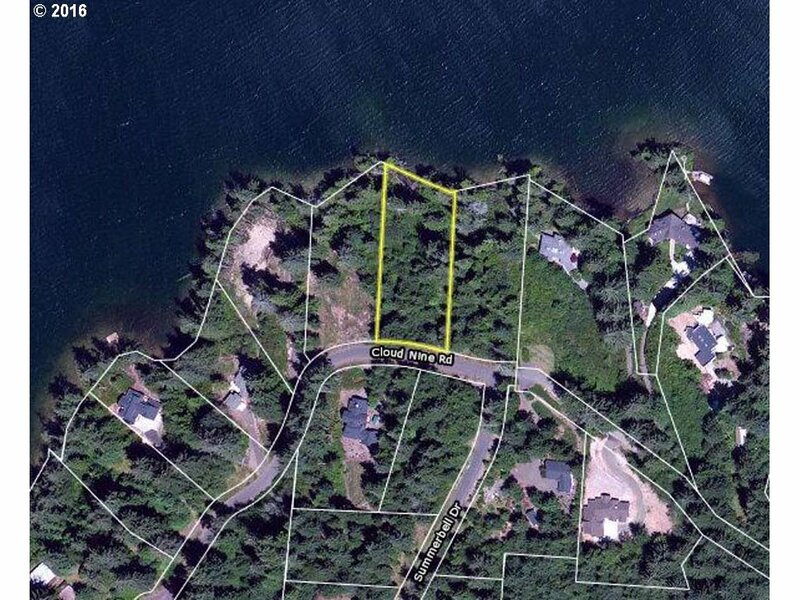 All underground utilities available, septic approved and trail to the lake's edge and dock. Lot Dimensions: 134' x 315' approx.